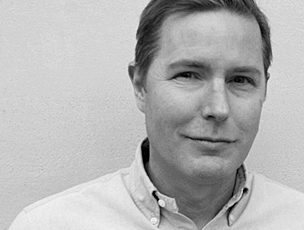 Questions and inquiries about Capitainer-B? Capitainer B is CE-marked and is being made available for the European market! 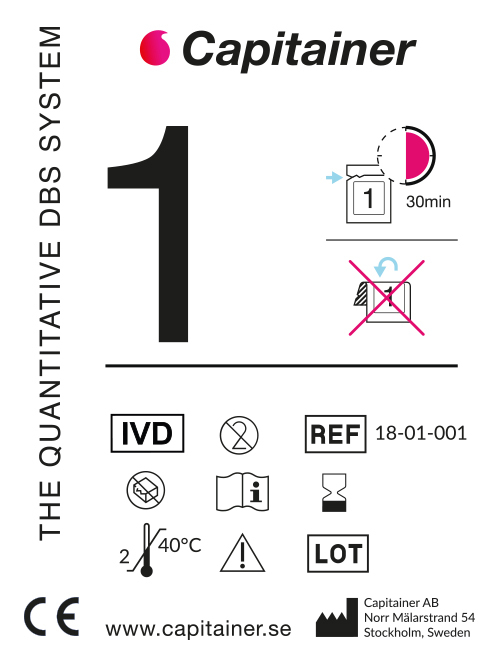 The Capitainer B is registered as an IVD product according to the 98/97EC In vitro Diagnostic Medical Device Directive. 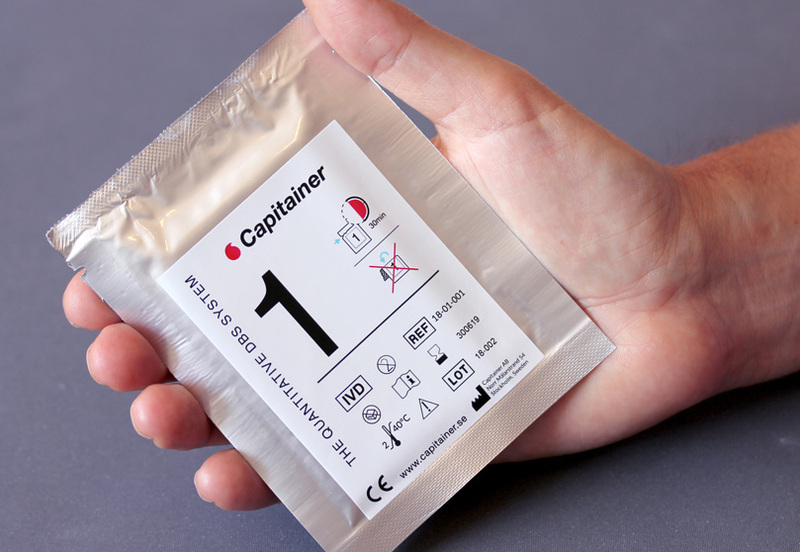 Capitainer is a blood collection device for microsampling with predefined blood volume.